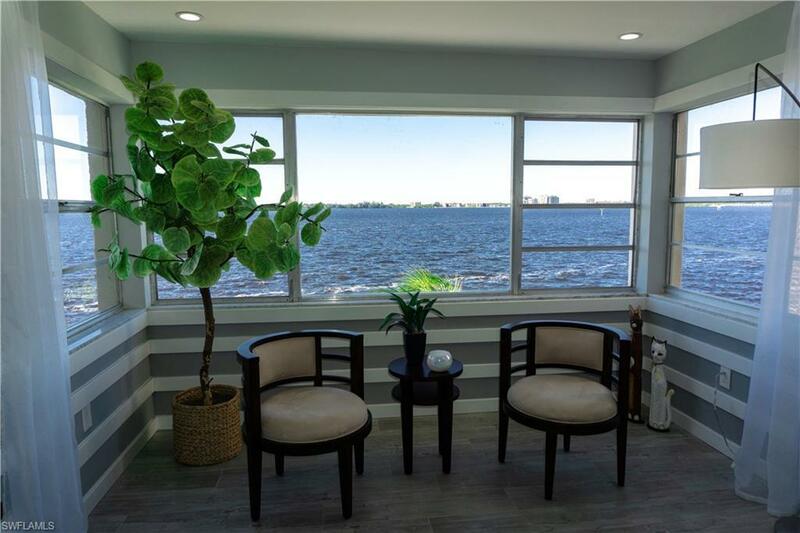 Please come see this beautiful waterfront condo centrally located in downtown Fort Myers. This gorgeous condo was renovated from top to bottom and includes all new bathrooms including a huge walk-in shower and dual vanities in the master bath and a large walk-in closet. There is also a brand new state of the art kitchen with all the bells and whistles. But the best part is the incredible river views from EVERY room in the condo! All new tile floor was installed throughout as well as custom touches that include decorative wall molding, glass mosaic tile in the kitchen and custom sliding doors just to name a few items. This unit comes with one reserved covered parking spot, but the downtown trolley and free shuttle service provide quick and easy access to all the downtown events including Art Fest, Boat Show, professional theatre, lots of restaurants and shops and a weekly farmers market. Shopping, grocery, pharmacy and one of the best cafe/doughnut shops in Florida are less than two blocks away so you can enjoy the Florida sunshine and leave the car at home! 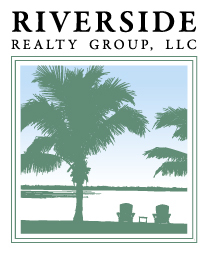 A fantastic opportunity to enjoy all Fort Myers has to offer - within walking distance! Fabulous heated pool as well.